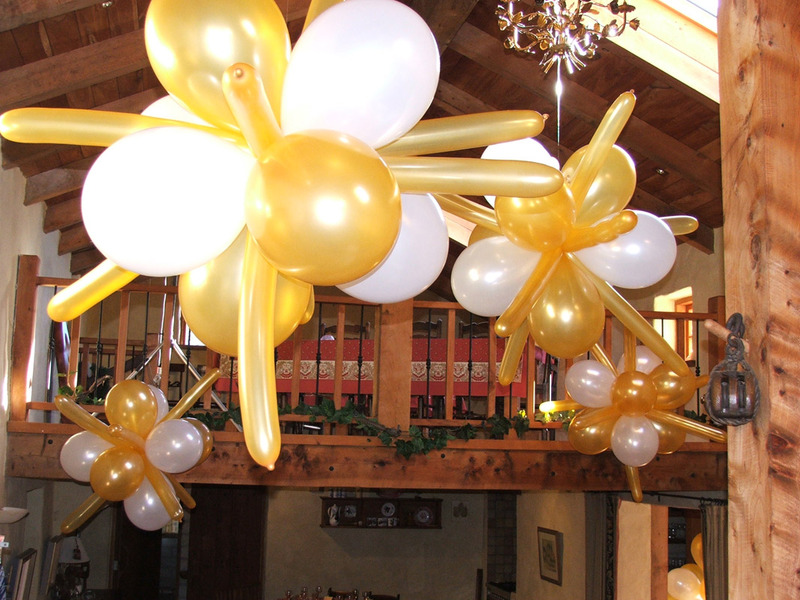 Please select from our Balloon décor menu the balloon features you are interested in or would like to order. 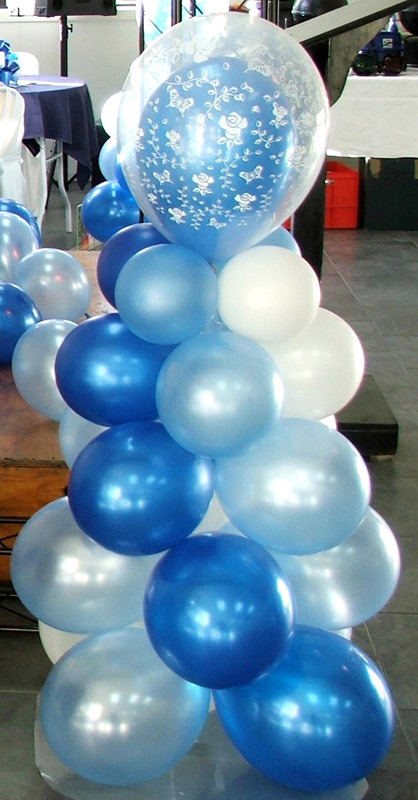 We will send you prices and delivery information for these balloon features. 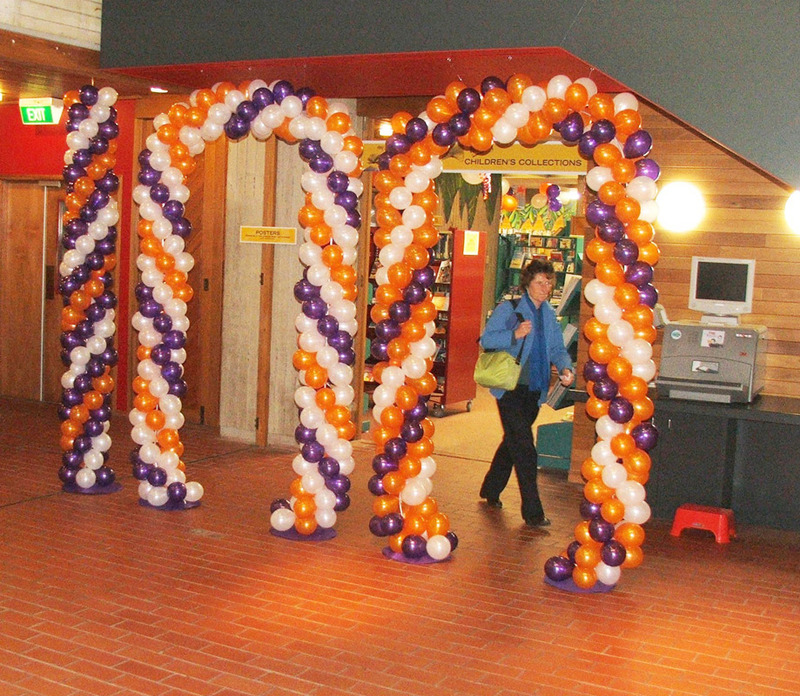 Please click on any of the photos to view them in full size. 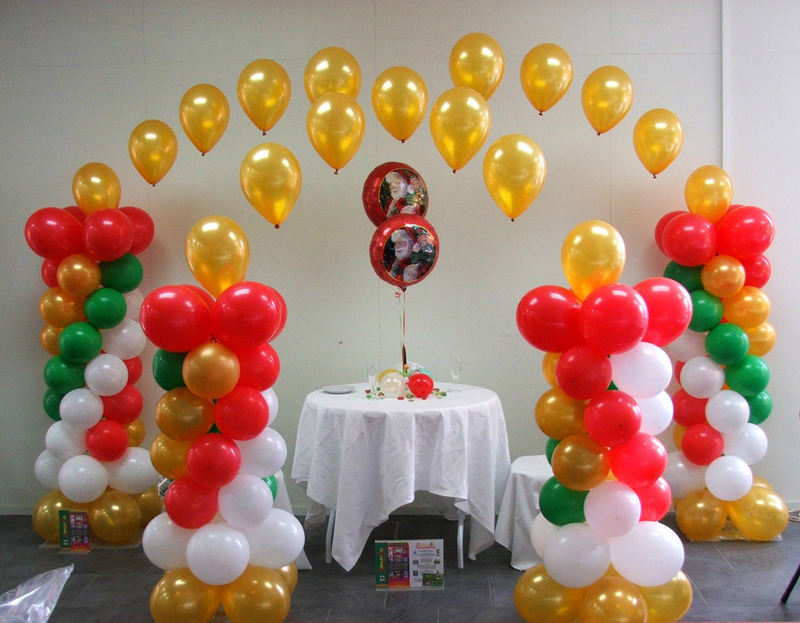 Stunning Décor to honor important people or create a focal point for events! 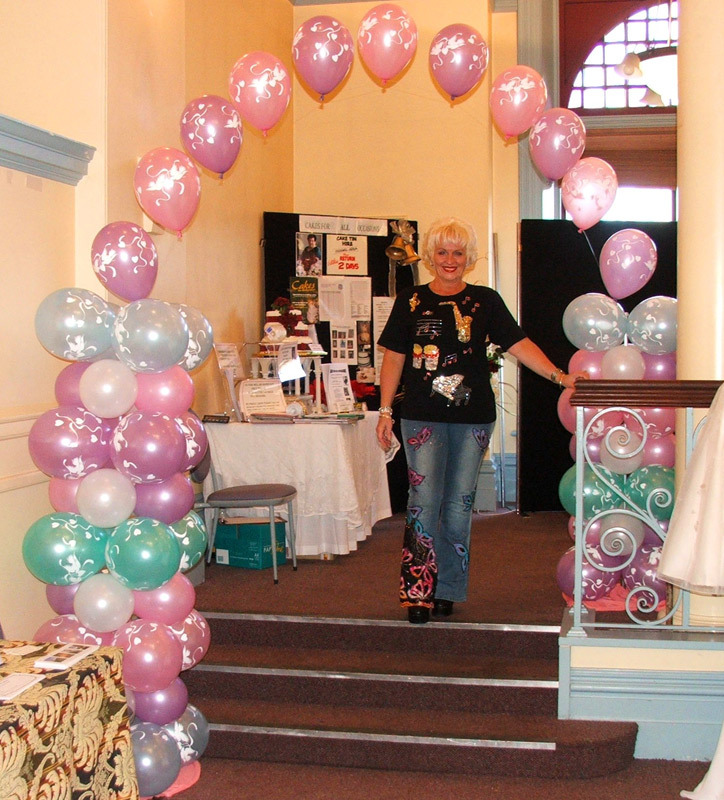 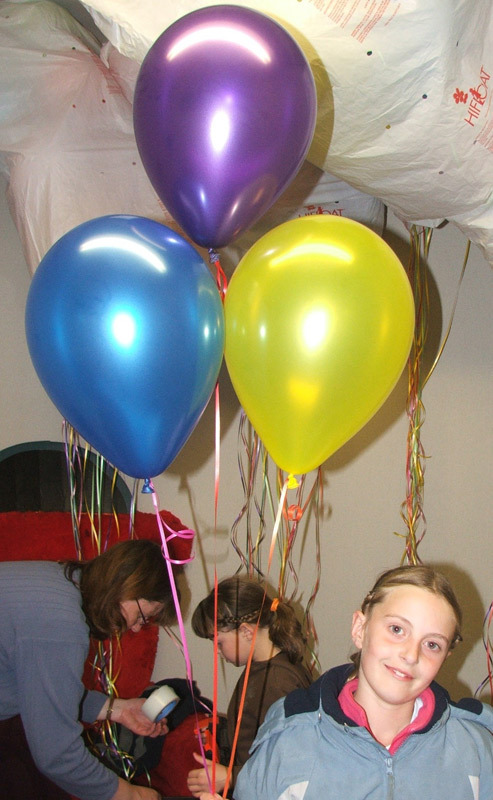 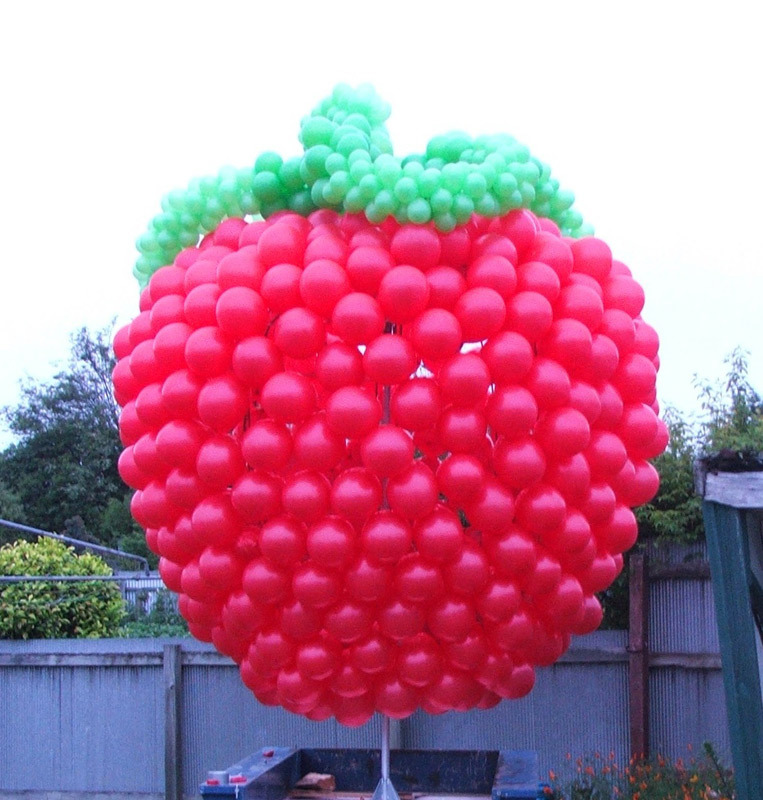 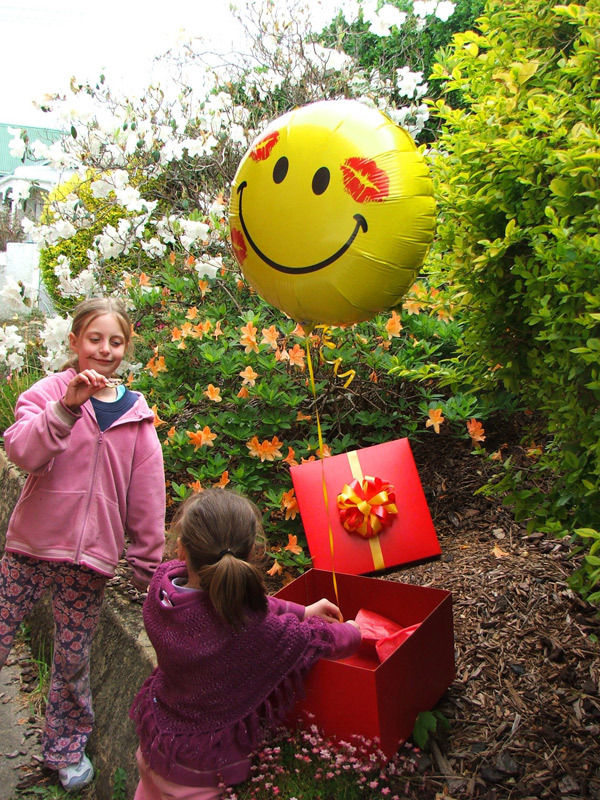 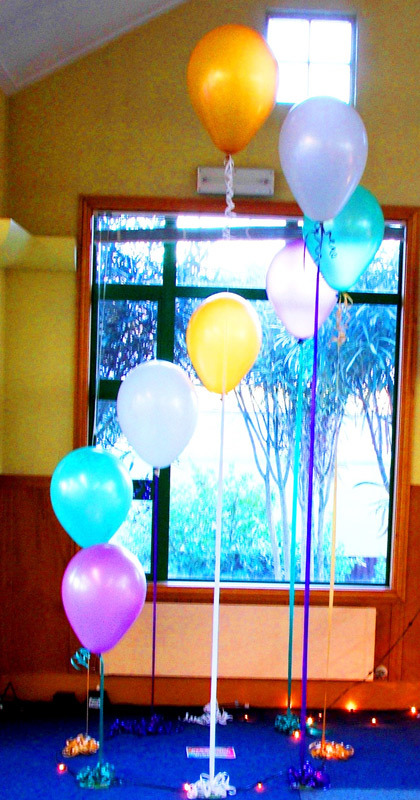 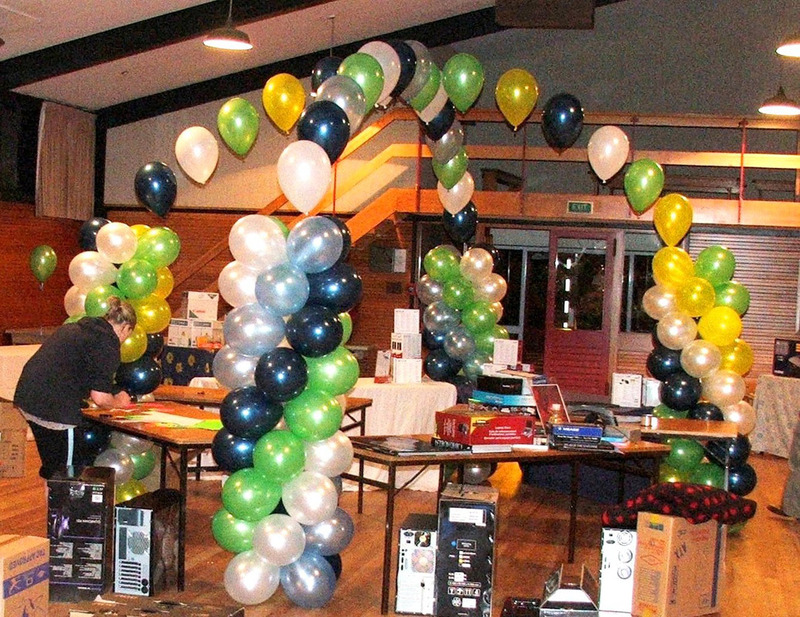 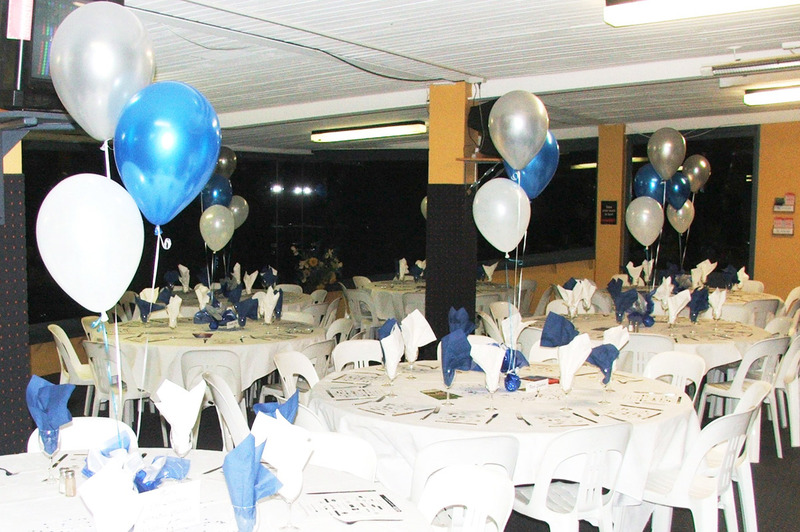 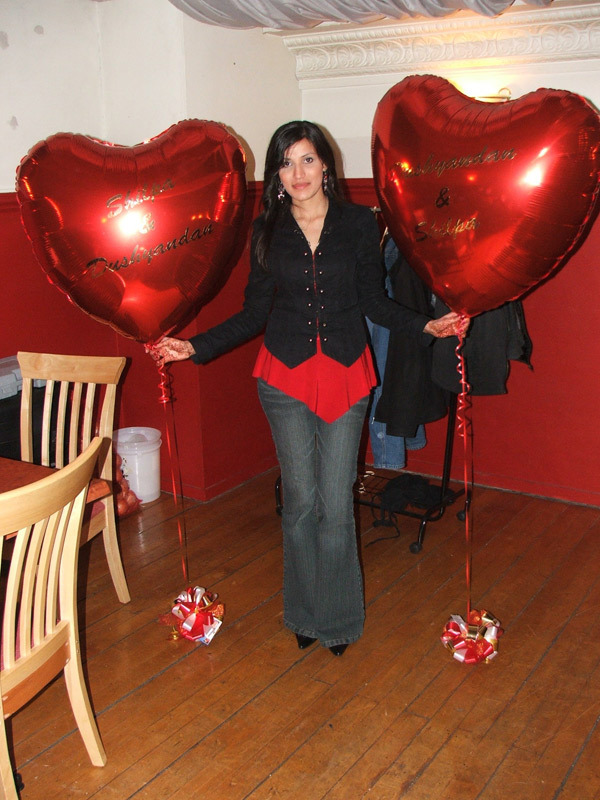 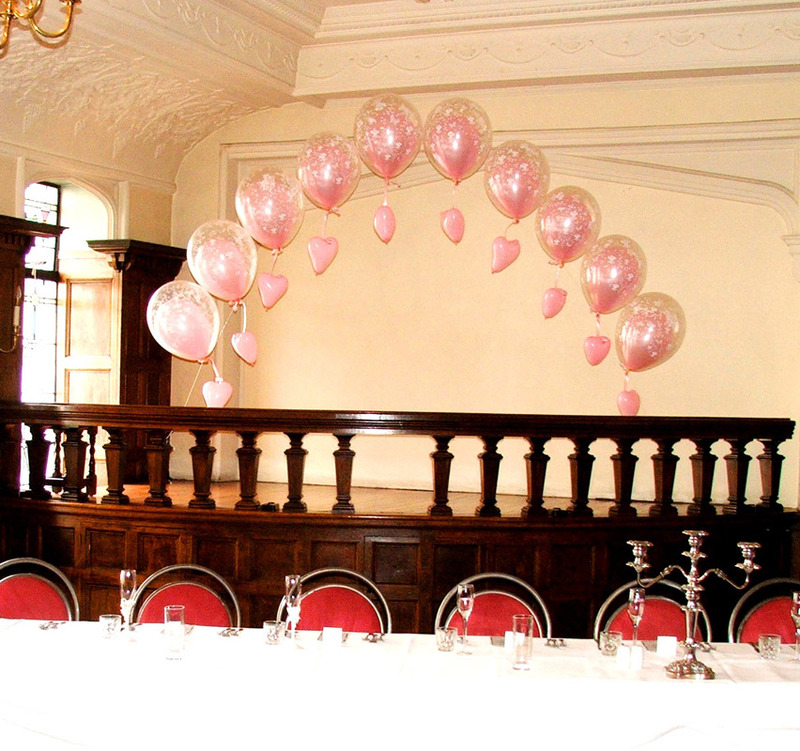 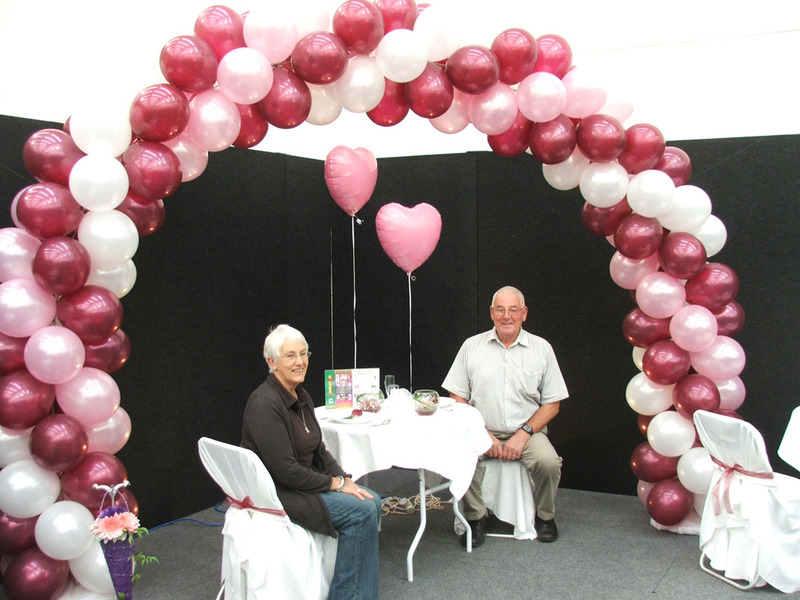 We can design and custom make all manner of Balloon Features for special occasions! 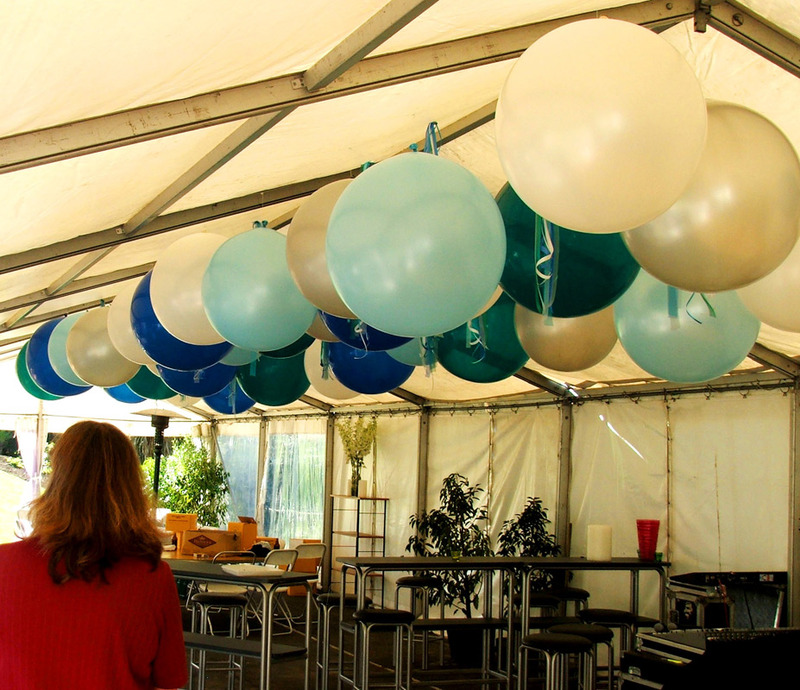 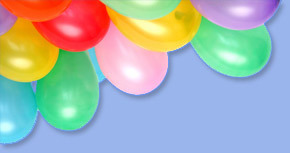 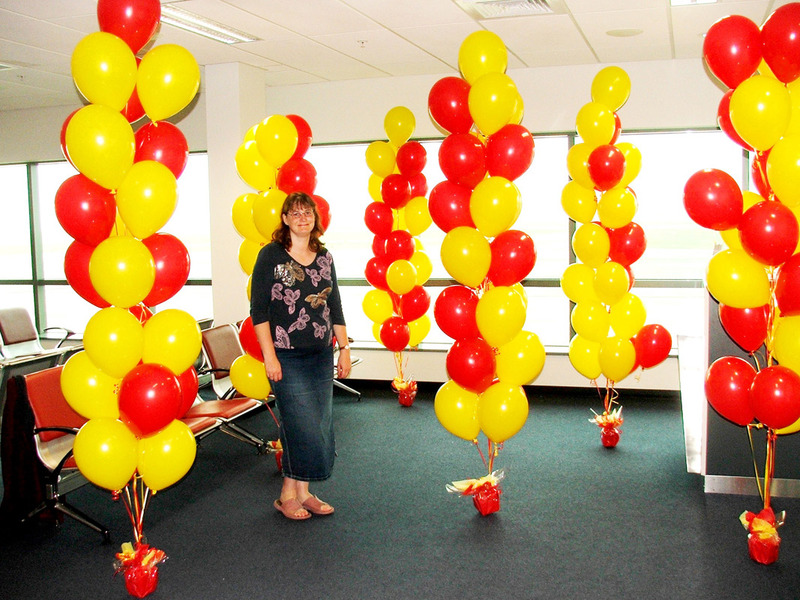 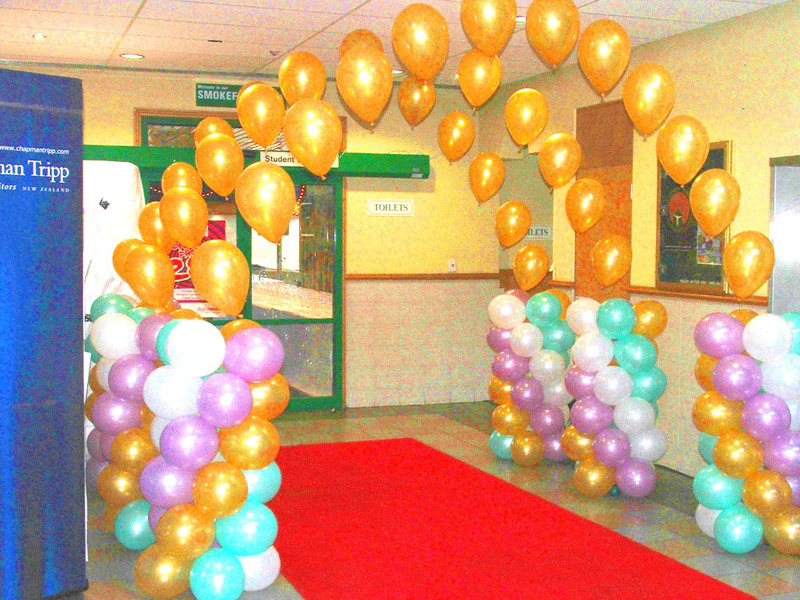 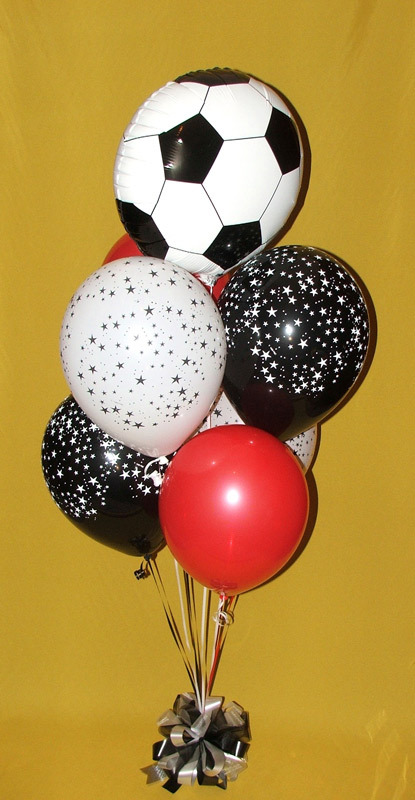 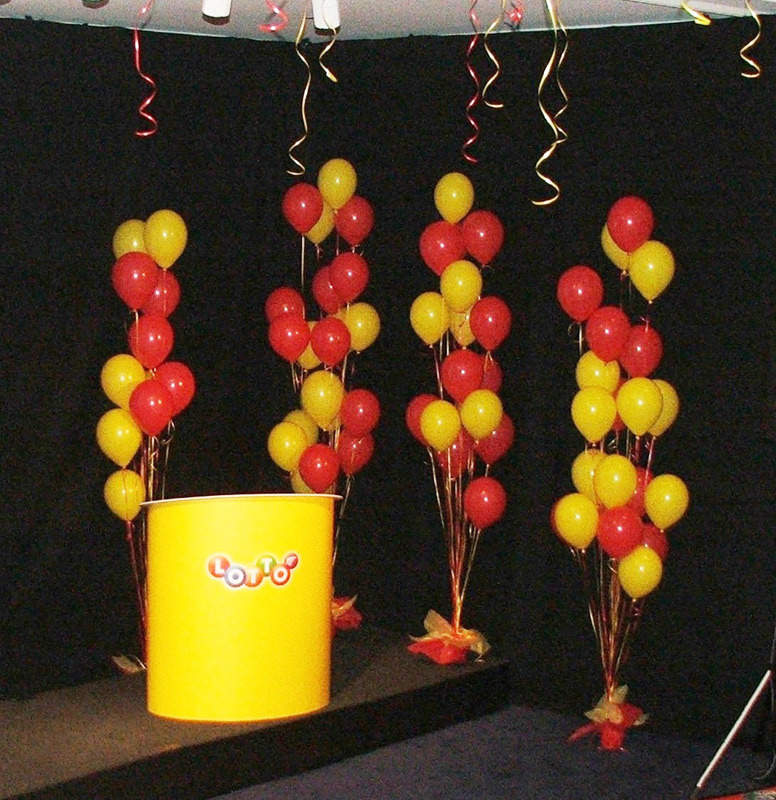 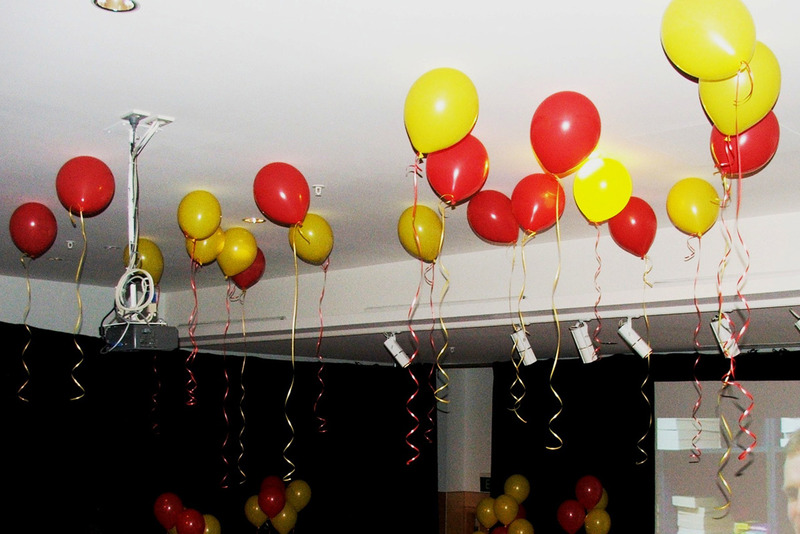 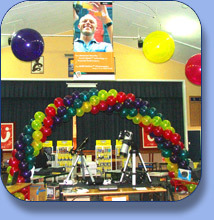 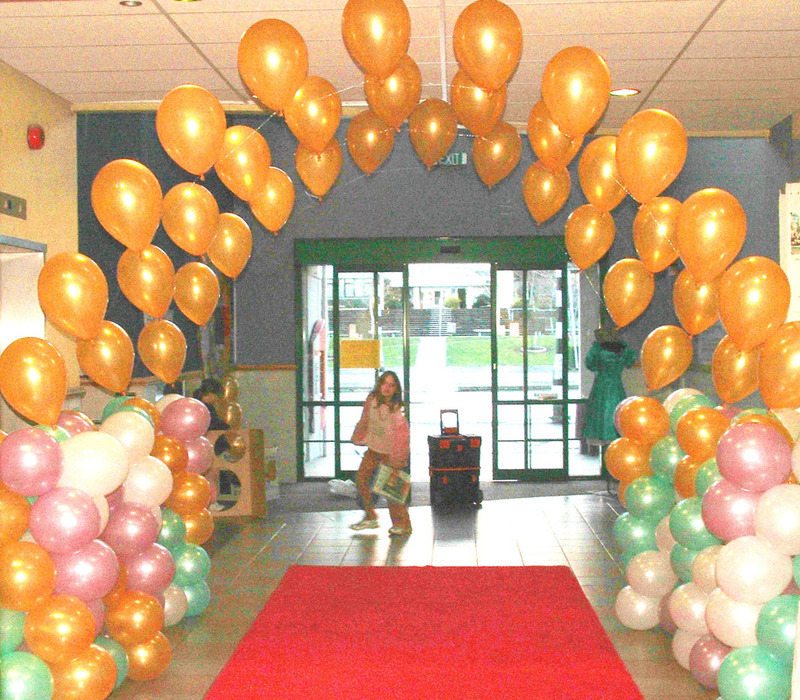 Create Special effects with our Helium Pillars for special celebrations & promotions! 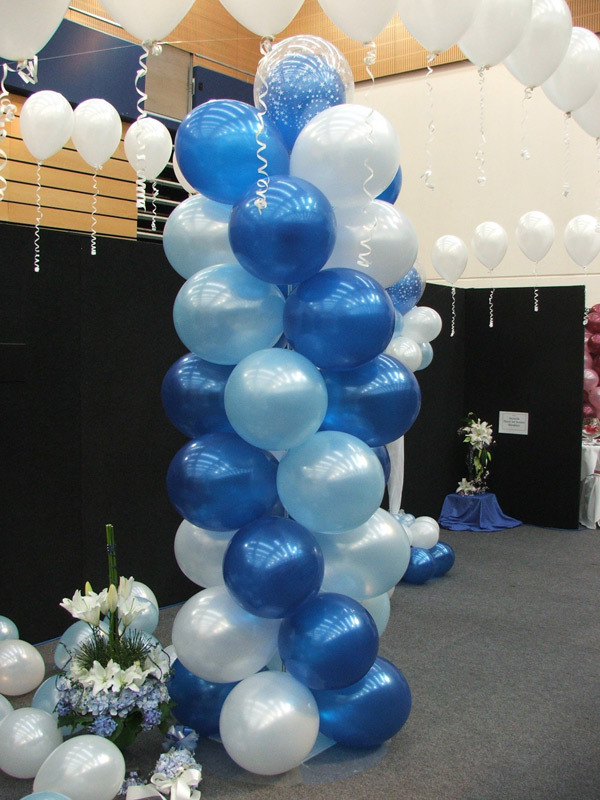 One of the most beautiful Helium Balloon Features for Weddings, Engagements and more! 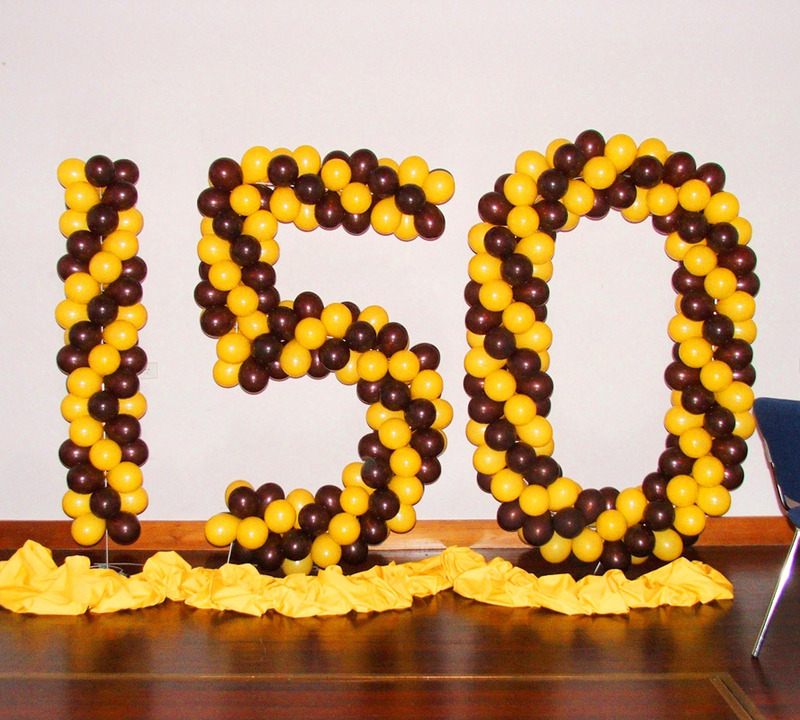 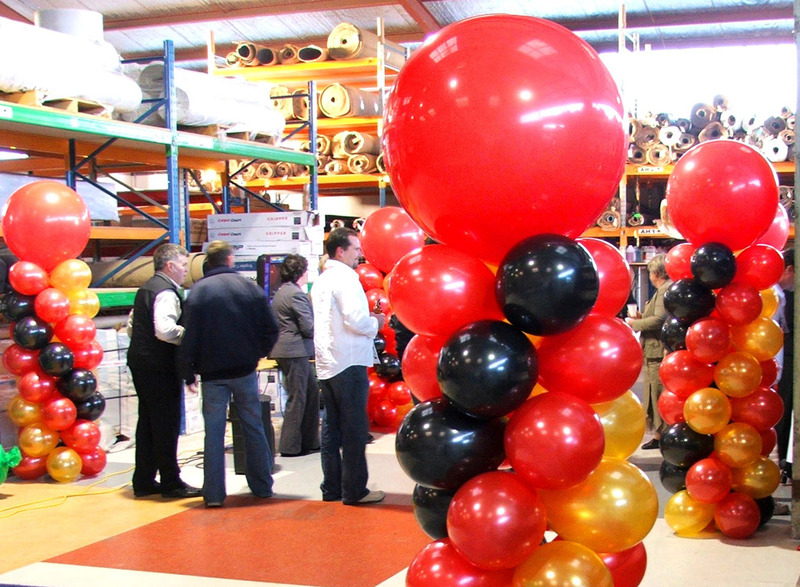 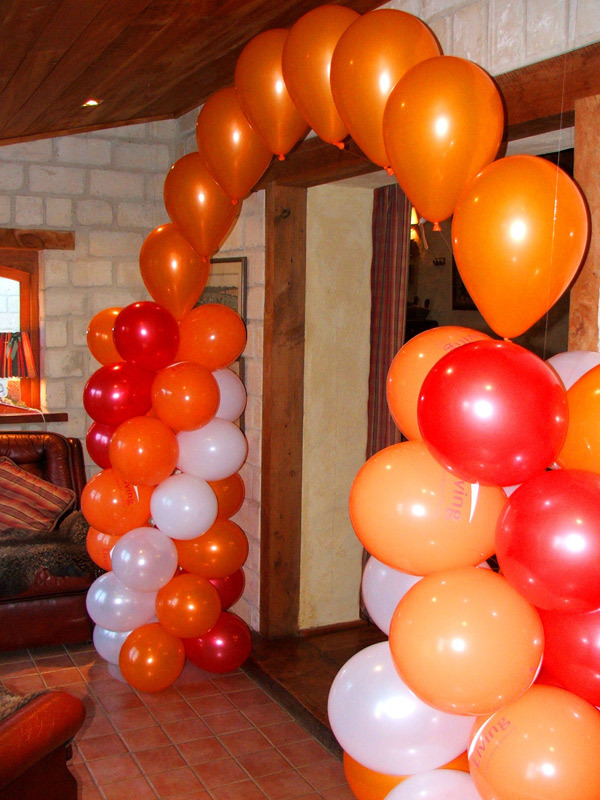 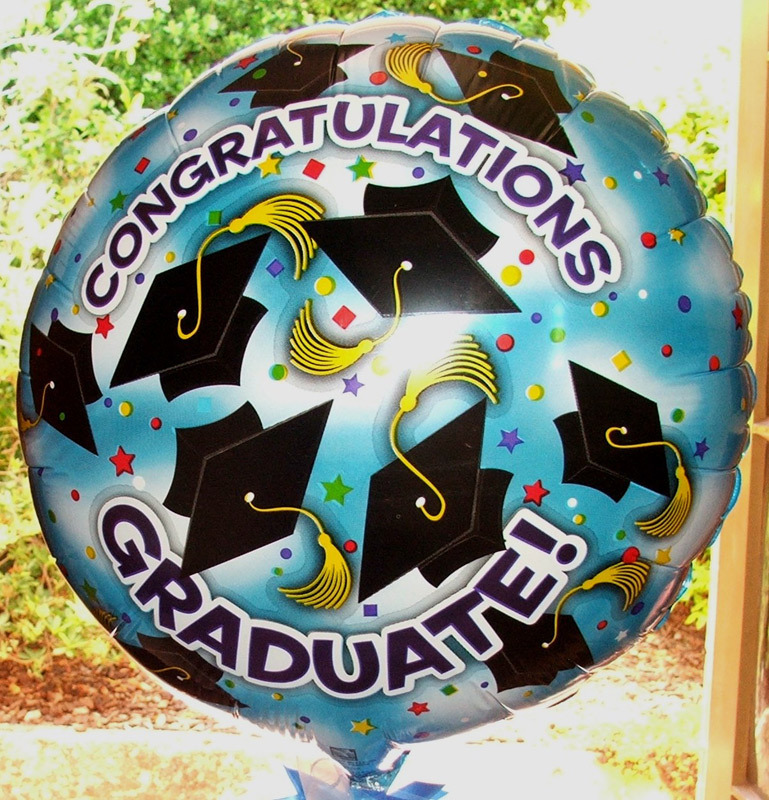 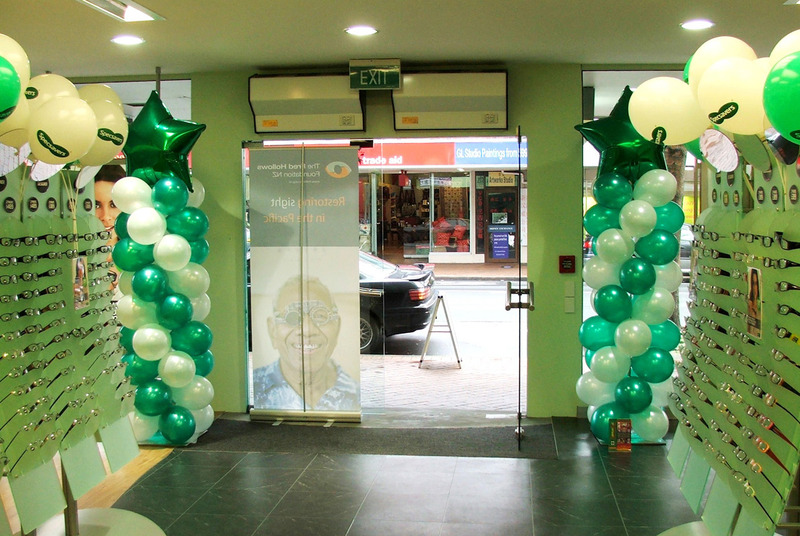 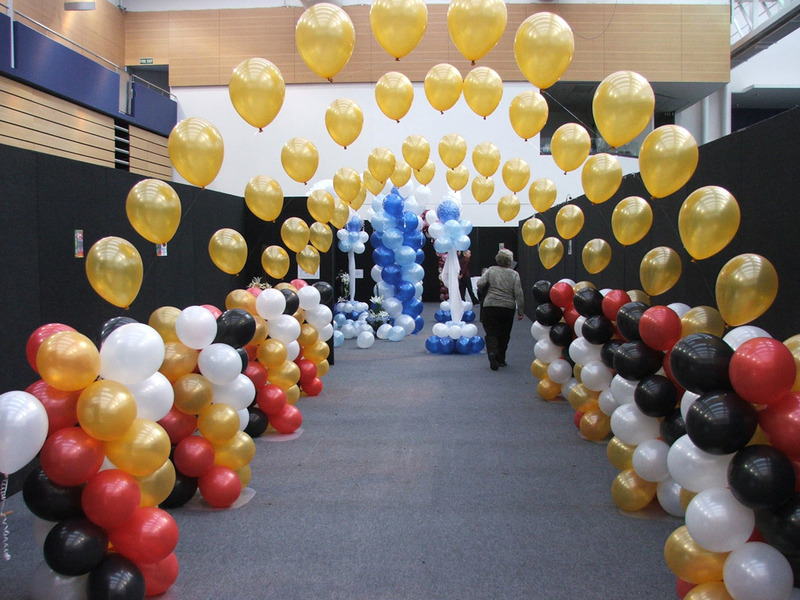 These high impact Balloon Features make excellent entrances & attention-getters at any event! 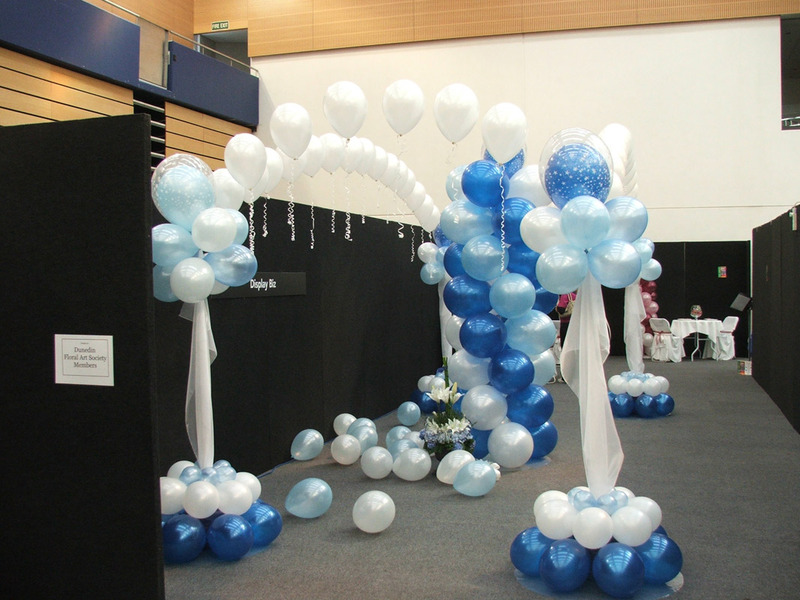 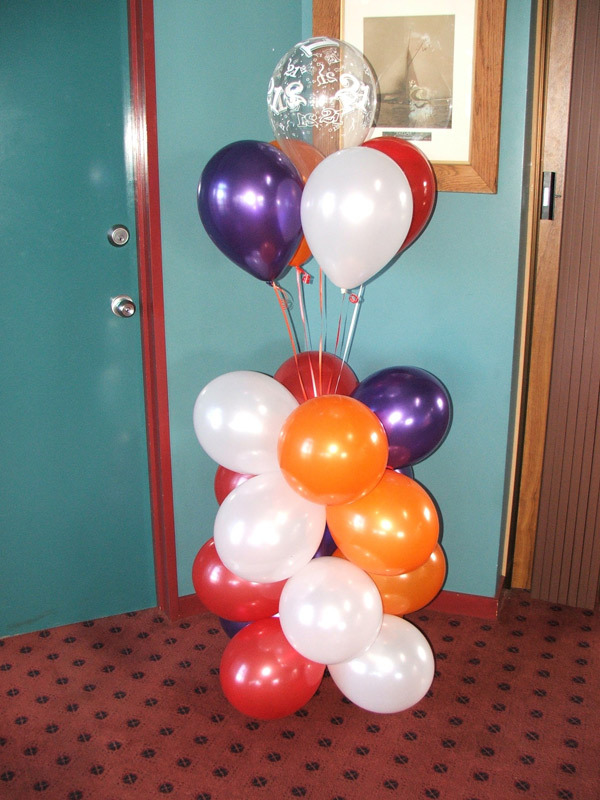 These Balloon Features can be made elegant or fun to suit any occasion! 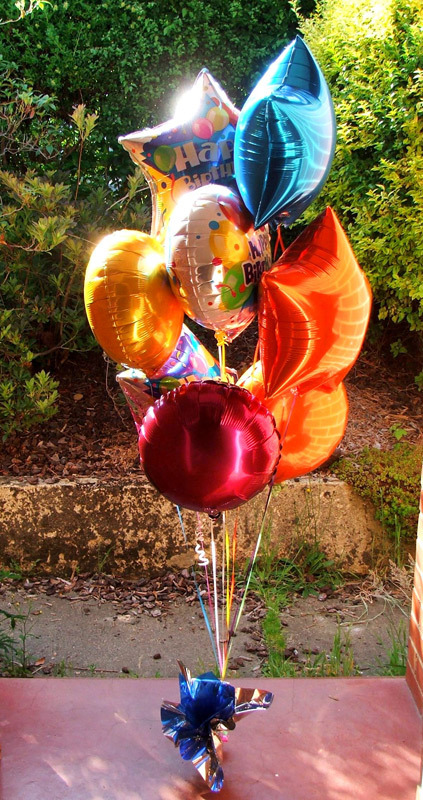 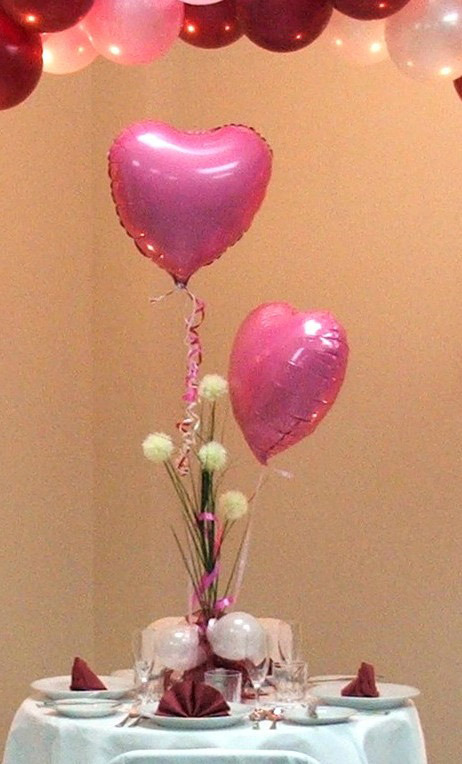 Helium Bouquets for almost any personal or corporate occasion, theme and age group! 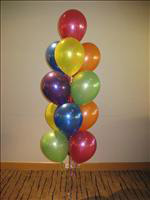 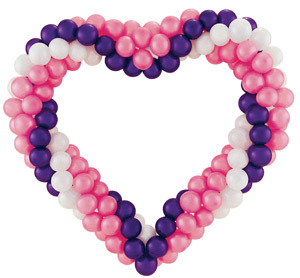 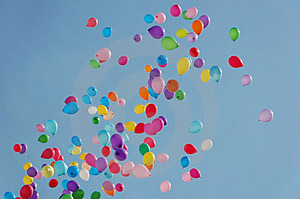 Never before has there been such a variety of balloons to choose from for your Balloon Bouquets! 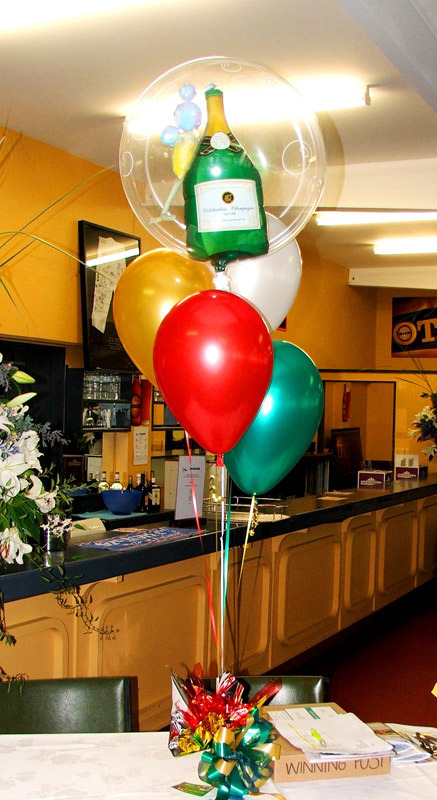 We specialize in deliveries Dunedin wide! 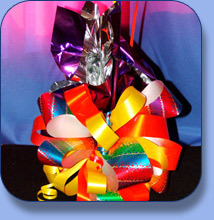 Easily order your Bouquet online for your loved one, friend or work mate without even leaving your home or workplace! 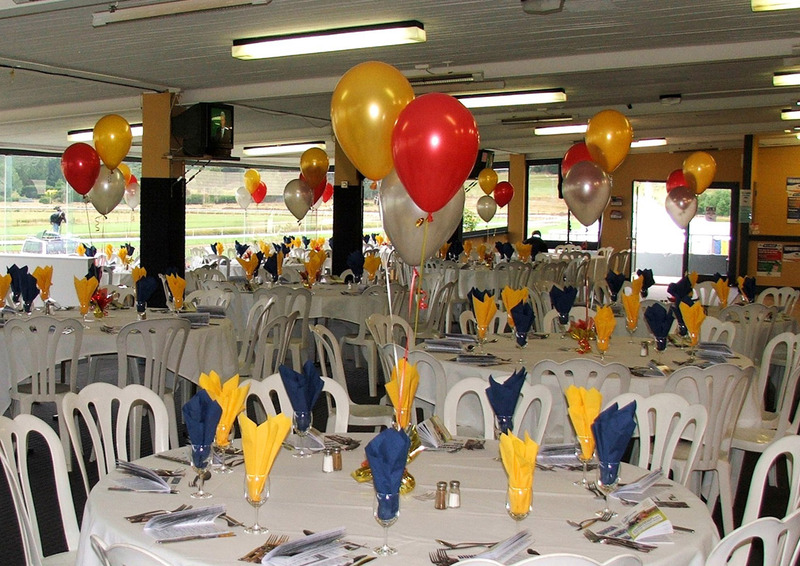 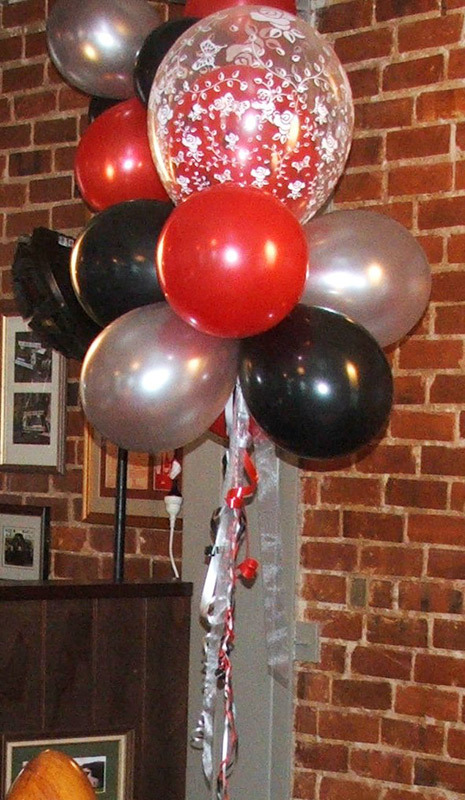 Helium Table Centre Pieces are such a great way to add atmosphere & fun to any party or corporate event! 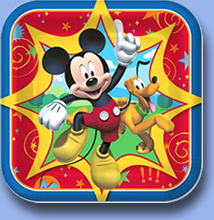 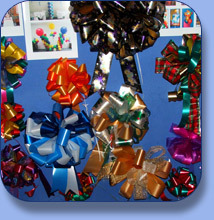 Contact us to easily order and pay online! 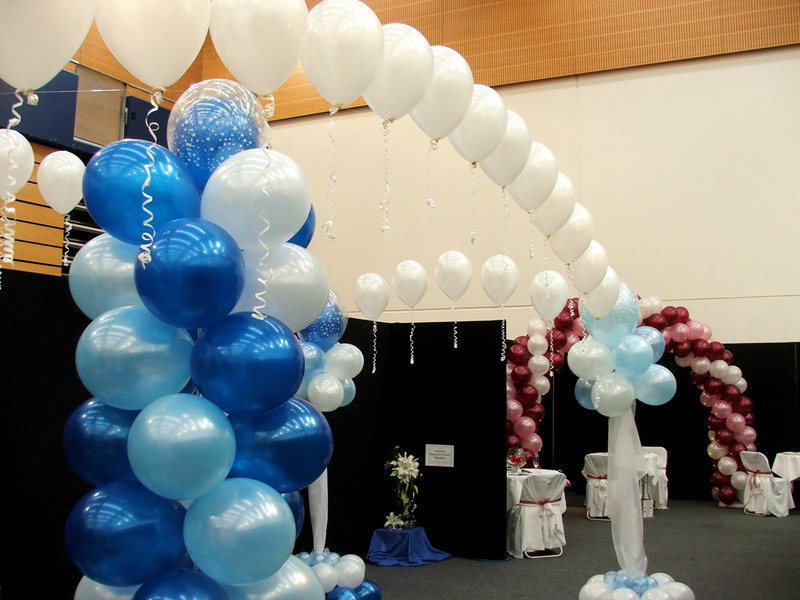 Simply tell us some details such as your event date, venue, number & colour of balloons wanted & we'll take care of the rest! 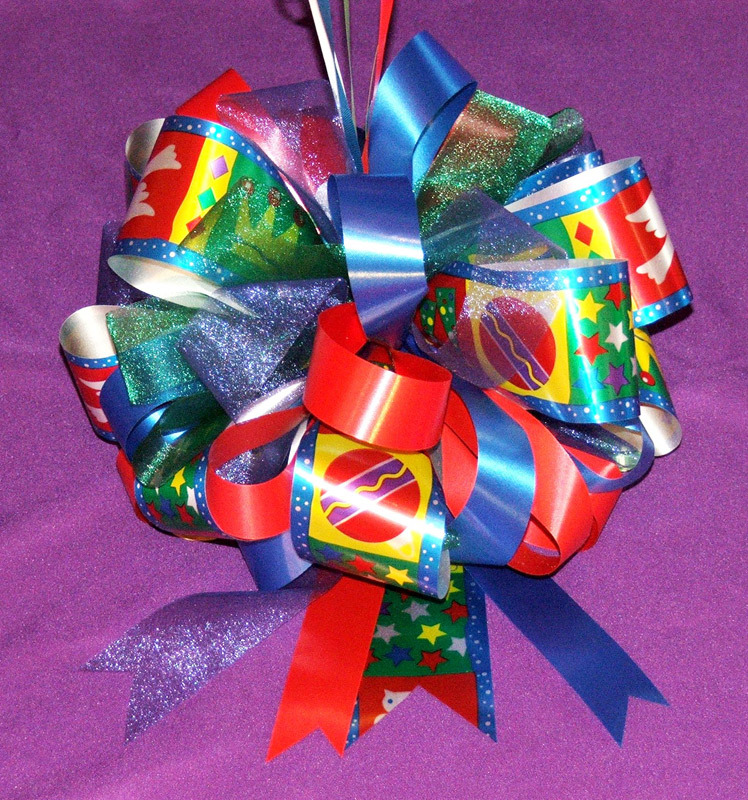 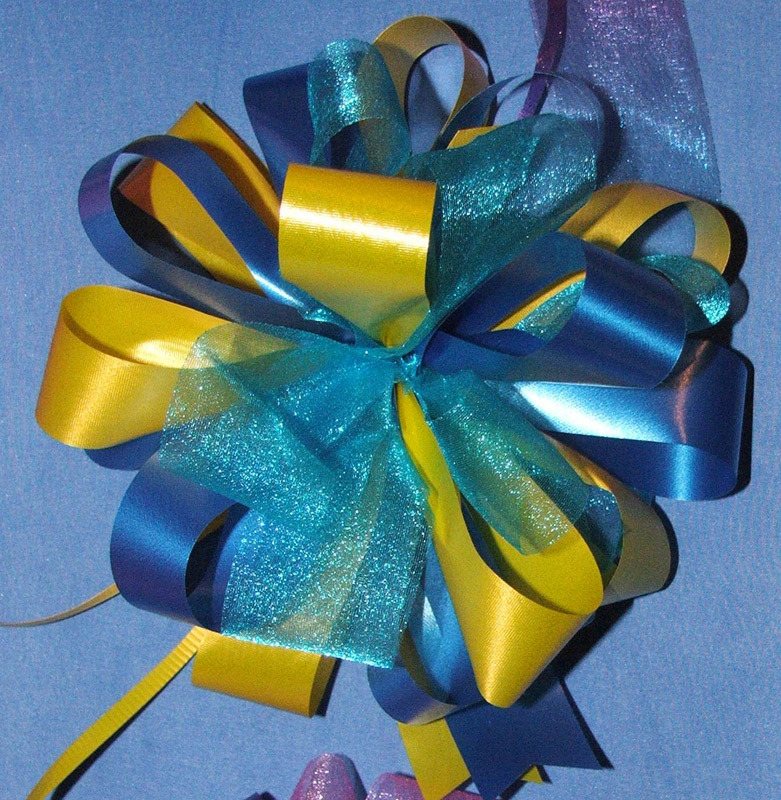 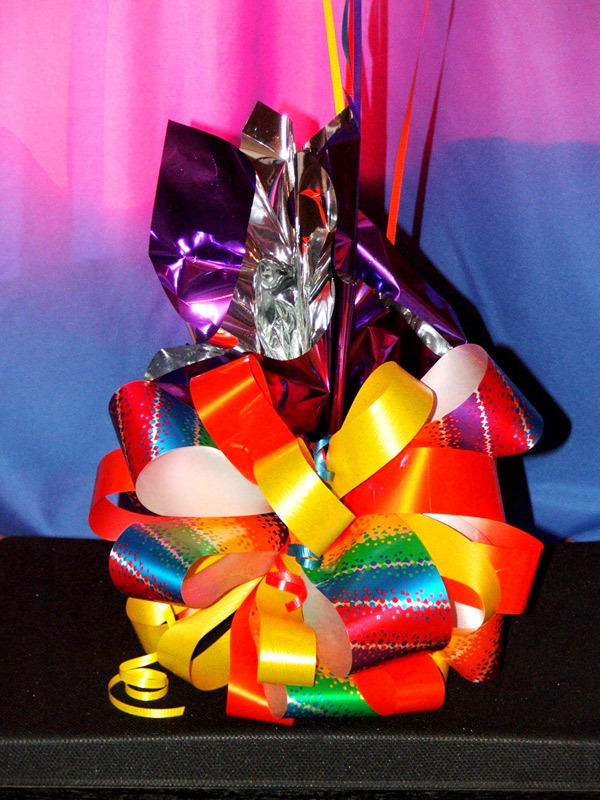 We custom make Bows (15 - 40cm) on our specialized bow making system to coordinate with your colours and theme! 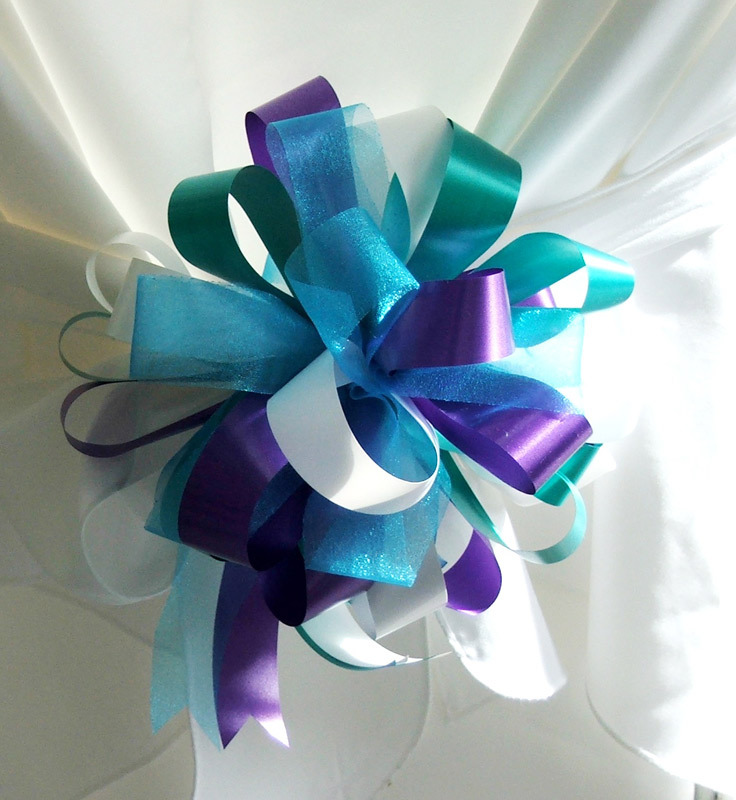 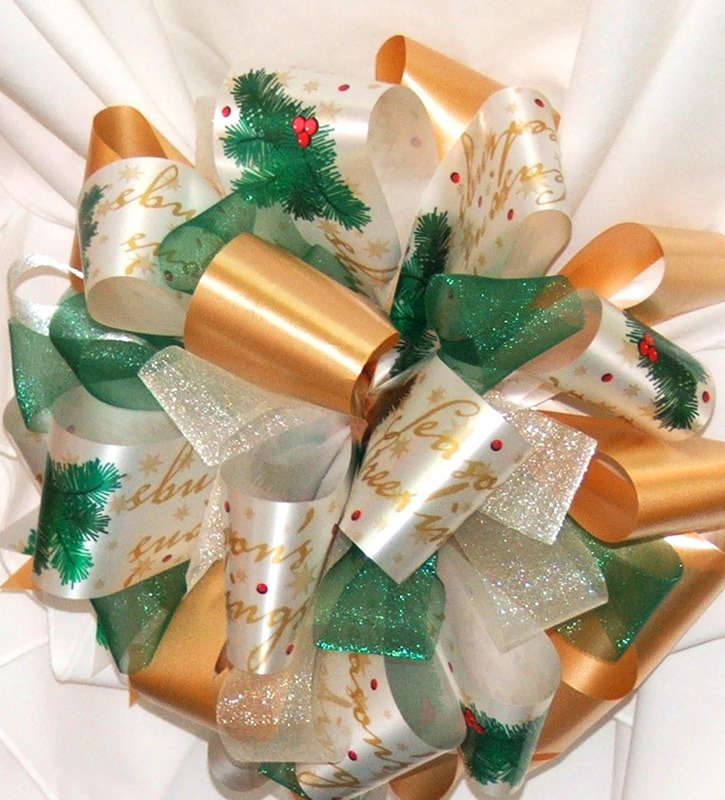 Our decorative bows add a touch of elegance to any décor! 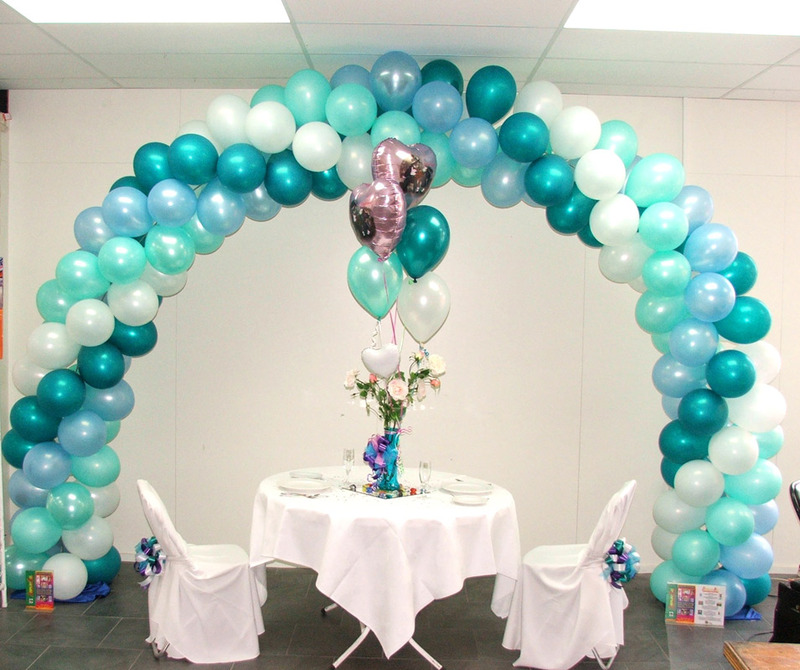 Other great ways to celebrate your special day with Balloons & Bows Décor! 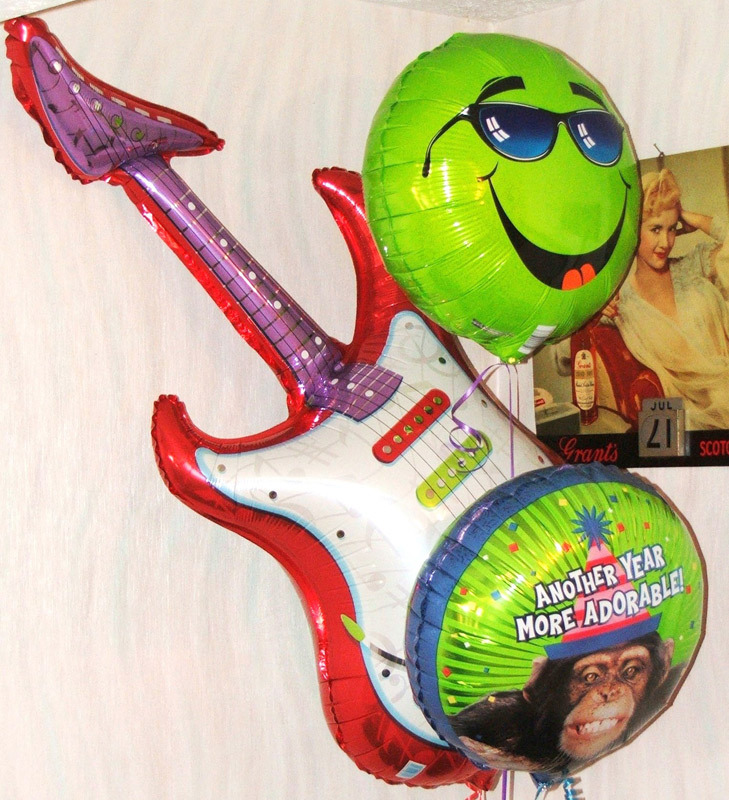 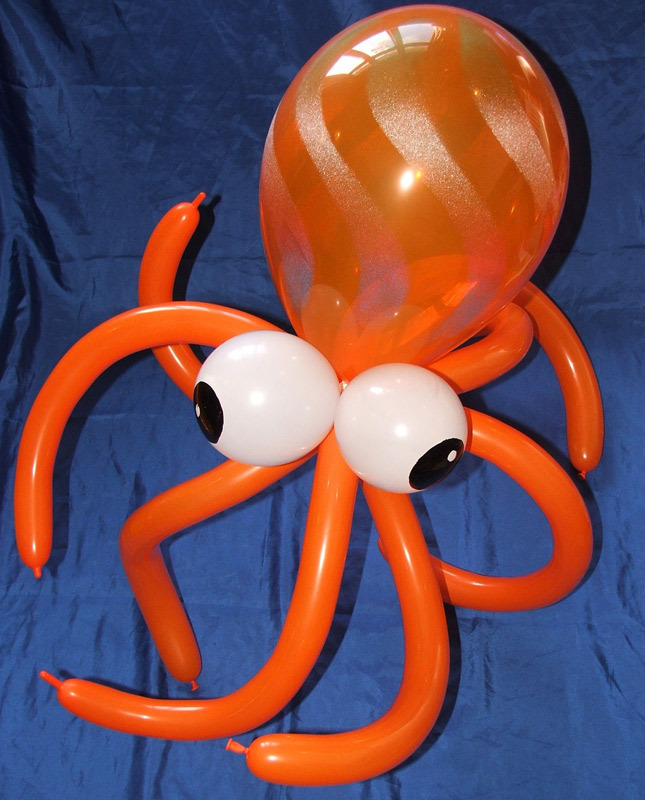 We are Certified balloon Artists and love creating unique Décor for customers!